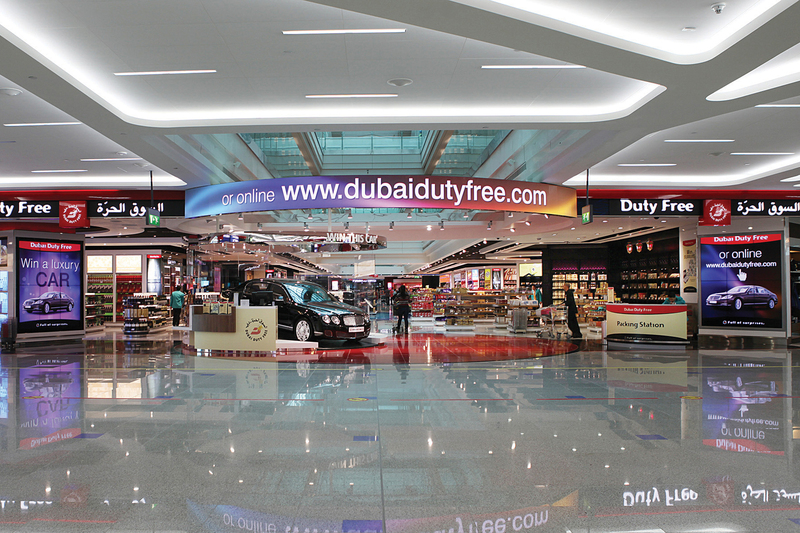 A key operational requirement of Onelan was to deliver realtime scheduling of content to match advertising to specific airport locations and flights, a key element of the Connectiv offer to airport retailers. This will enable advertisers to target specific groups of passengers more accurately as they transit the airport. Later phases will introduce Onelan’s corporate platform, Cyclone, to add managed workflow, hierarchical metadata, and a media sales system for inventory and campaign management.